Clearly, smoking is an unhealthy habit. Still, it is estimated that a staggering 40 million American adults currently smoke cigarettes. While aware of smoking’s obvious health risks, patients at Seattle Plastic Surgery Centerare surprised that to learn of the impact that smoking has on both the safety and success of their chosen cosmetic surgery. 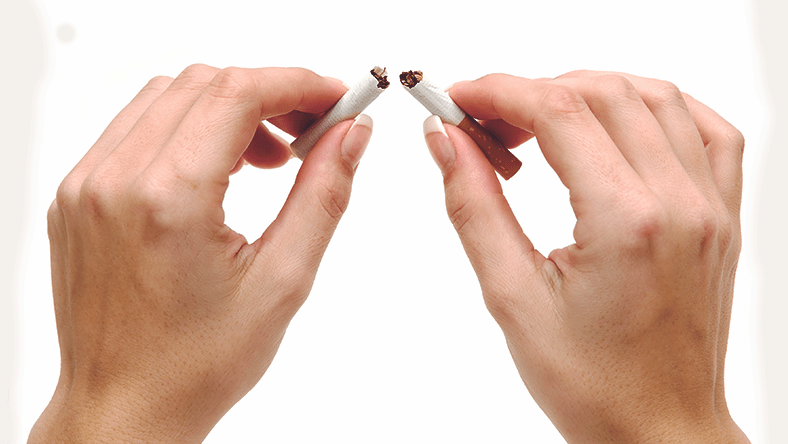 Doubly as bad, smoking affects more than the surgery alone, also hindering and delaying one’s recovery. the body, including to sites that have been injured during surgery. A double whammy, nicotine decreases blood flow while carbon monoxide robs the body of oxygen, an important component to wound healing. As Dr. Jonovexplains, when compromised, you run the risk of severe skin loss and a prolonged healing,â? he continues by adding, that scarring is often very bad. substantially lowers the risk of surgical complications. procedures on a smoker unless a patient has quit smoking at least two or more months prior to surgery: facelift, breast lift, breast reduction, and tummy tucks. Patient safety and achieving an excellent result are particularly important to Dr. Jonov. that smoking is a hard habit to break. We are here to help you. Please contact our office for advice and tips on how to quit smoking.